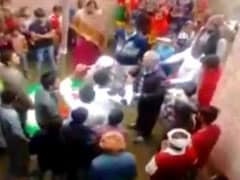 Protests In Bihar School After Teacher Refuses To Say "Vande Mataram"
A scuffle broke out between a teacher, who identified himself as Afzal Hussain, and locals at a primary school at Katihar in Bihar on Wednesday, after the former allegedly refused to say ''Vande Mataram'' following flag-hoisting ceremony on the Republic Day. 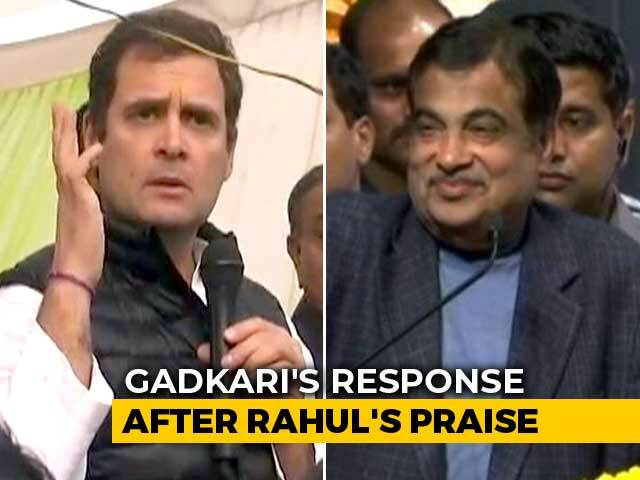 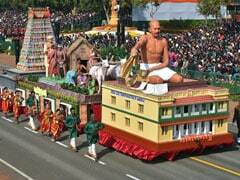 Rahul Gandhi today had a back-handed "compliment" for Union Minister Nitin Gadkari, days after their camaraderie on the sidelines of the Republic Day parade grabbed much attention. 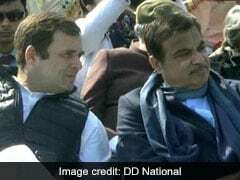 The Congress chief posted a tweet directed at Nitin Gadkari after the BJP veteran made another cryptic comment that set off speculation. 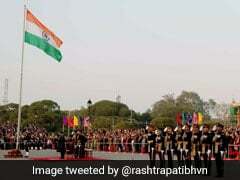 Indian tunes were the flavour of the Beating Retreat ceremony at Vijay Chowk on Tuesday with 26 performances by the bands of the armed forces and central and state police contingents which marked the culmination of the Republic Day celebrations. 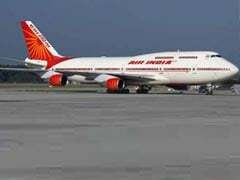 Air India's Republic Day sale: The sale is valid for travel up to September 30, 2019. 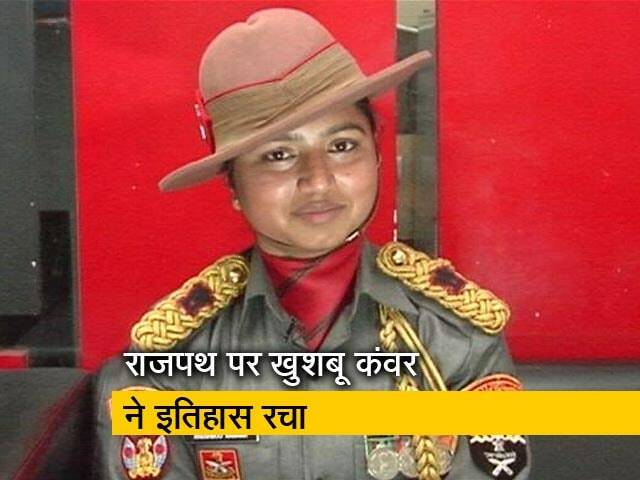 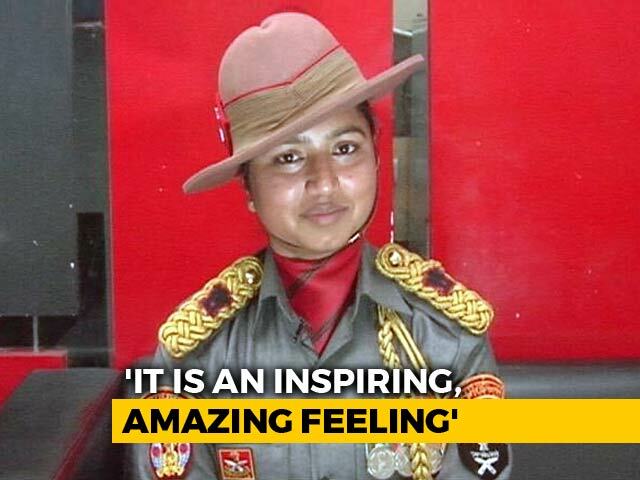 A cop in Nagpur was removed from his posting after he was caught on video 'showering' notes on a group of young schoolgirls who were dancing on stage to mark Republic Day. 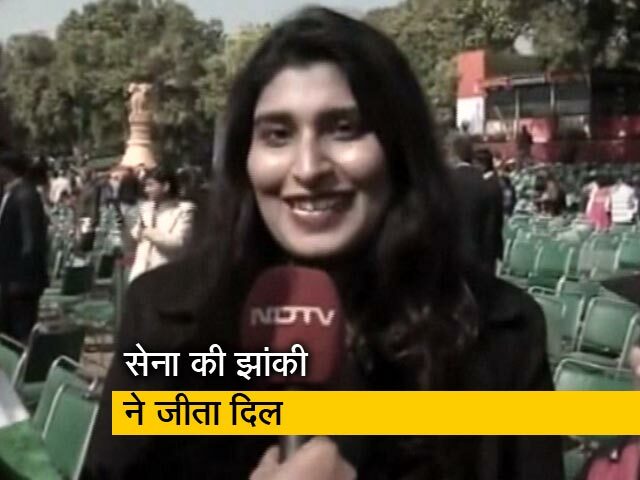 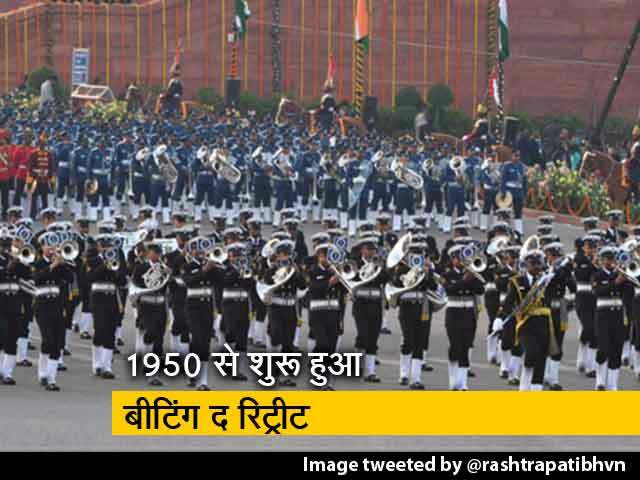 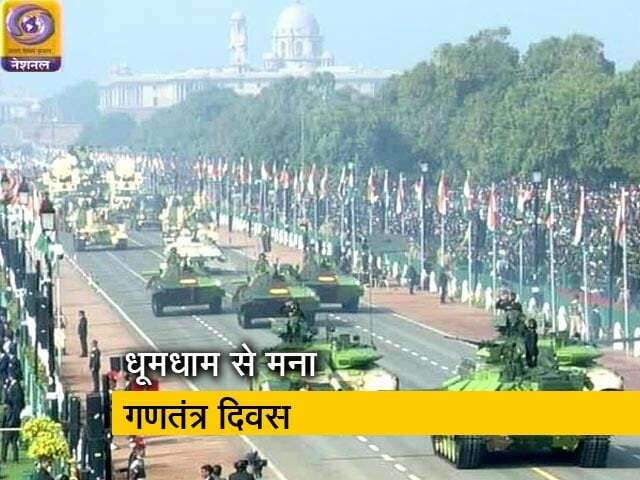 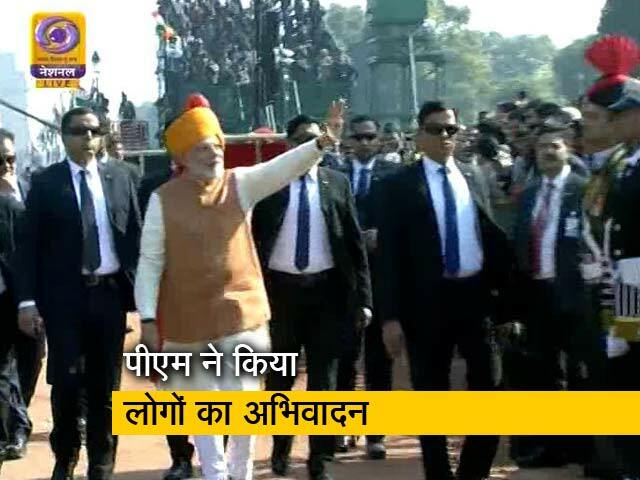 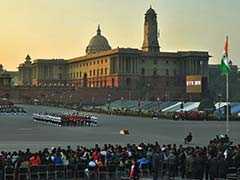 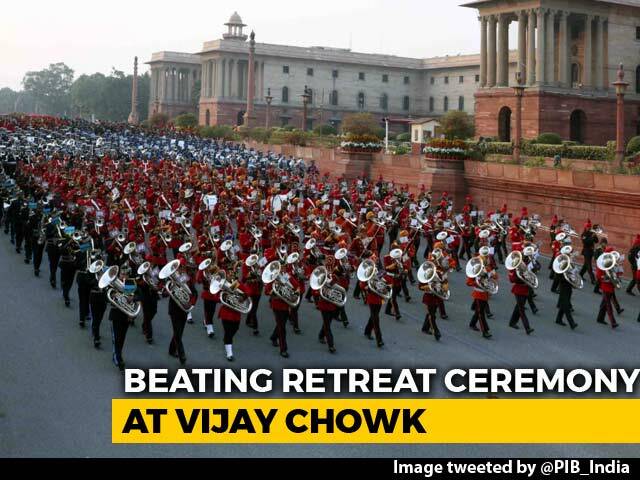 Beating the Retreat ceremony, organised at the Vijay Chowk on January 29 every year, marks the culmination of the four-day-long Republic Day celebrations. 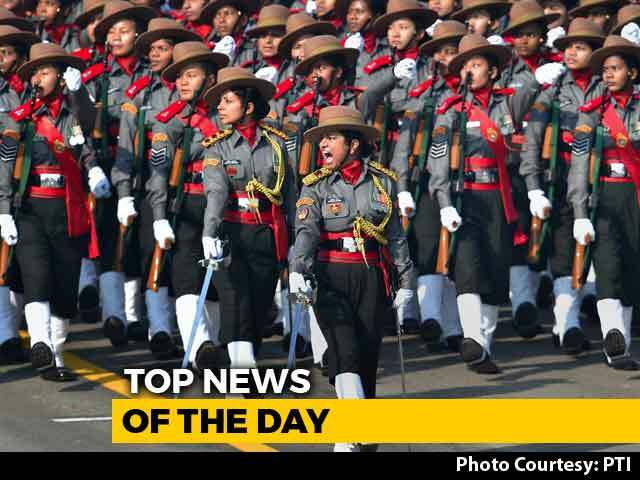 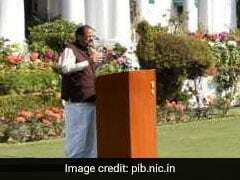 The Vice President of India, M Venkaiah Naidu has said that a stint in voluntary services like NSS, NCC should be made mandatory for children from schooldays. 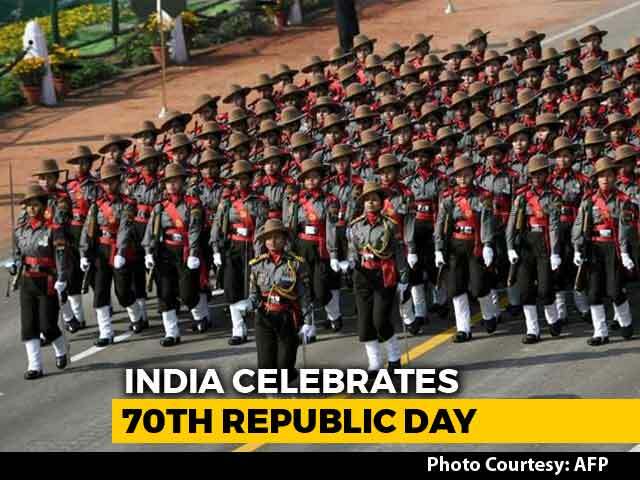 In sync with the Digital India campaign of the central government, the Ministry of Defence has launched a mobile app ''RDP India 2019'', to let people watch the highlights of the Republic Day event. 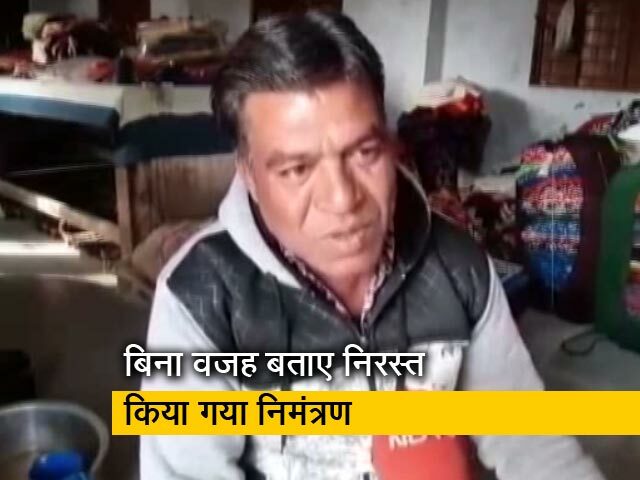 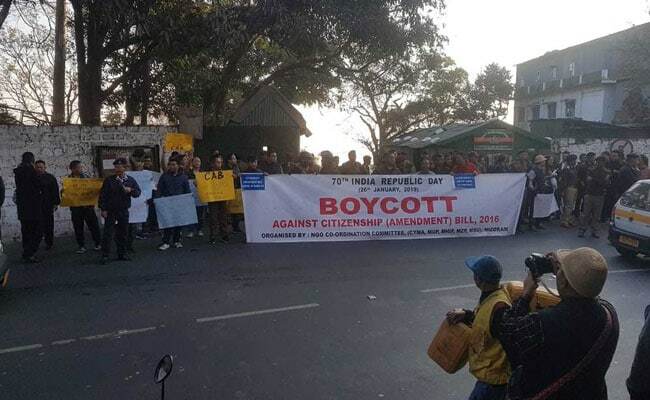 Fifteen people, including a BJP corporator, were on Sunday charged for the communal clash that broke out in Khujner town in Madhya Pradesh on Republic Day, a police officer said. 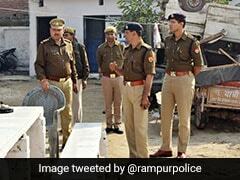 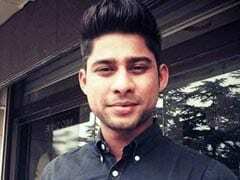 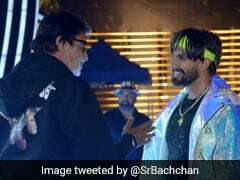 Inspired by the Bollywood film "A Wednesday", a boy in Ghaziabad threatened to attack the city by planting bombs on Republic Day, police said on Sunday. 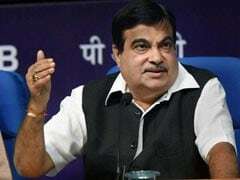 Union minister Nitin Gadkari, who recently made headlines with a series of cryptic comments seen as hidden messages to the BJP leadership, had more to say on Sunday. 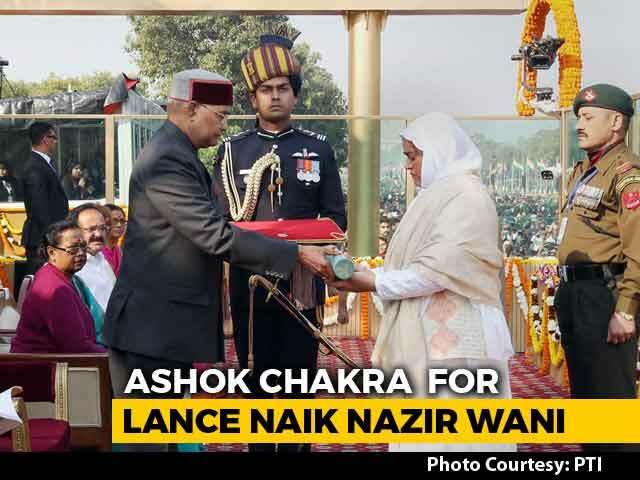 His words delighted the Congress and Asaduddin Owaisi, who declared that Mr Gadkari's message was for Prime Minister Narendra Modi. 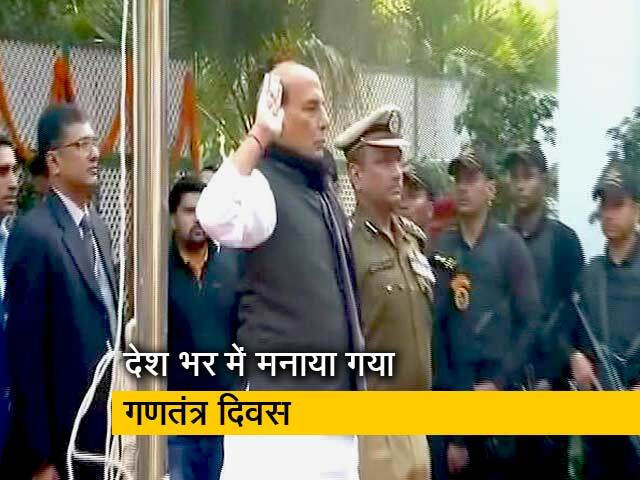 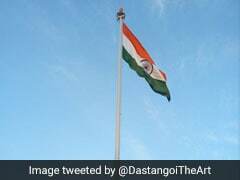 Mandoli jail got a 111-feet national flag, the highest in east and north-east Delhi, on the Republic Day Saturday.